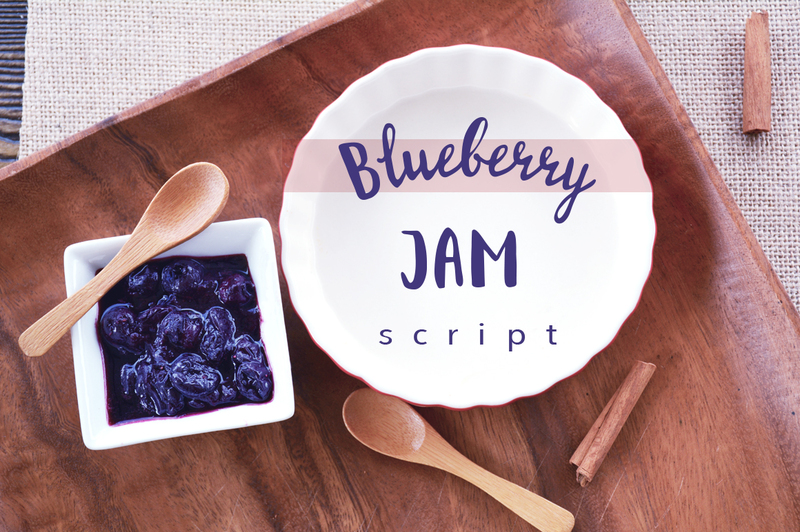 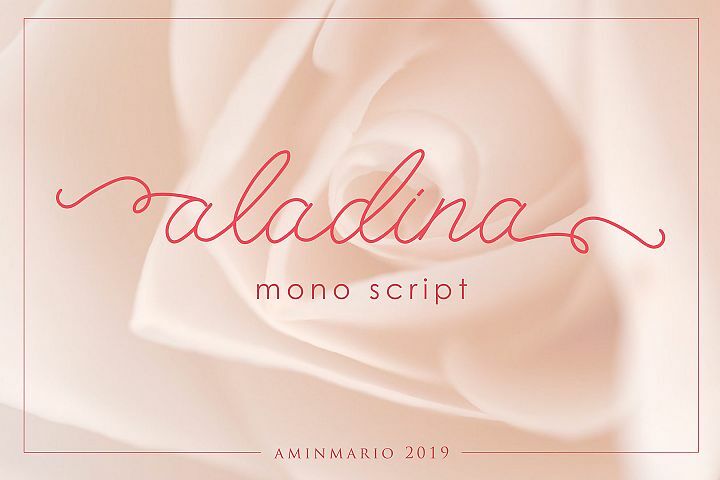 Introducing Blueberry Jam Script! 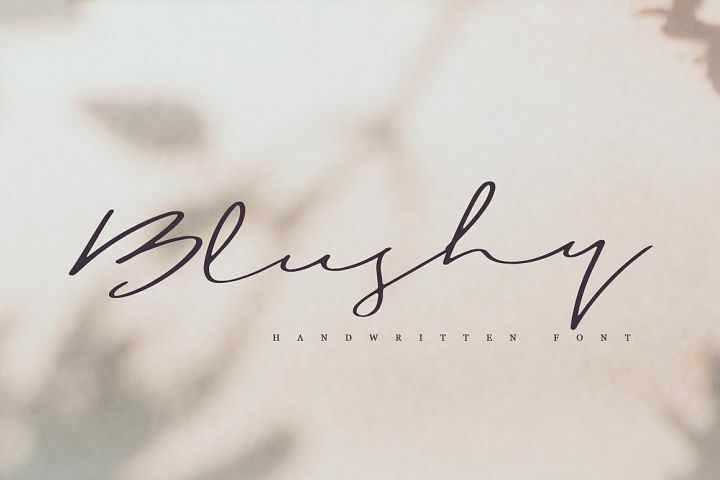 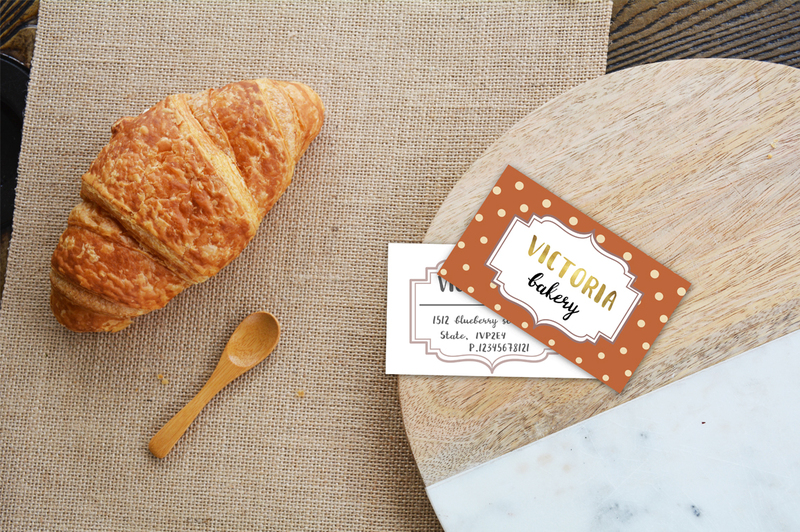 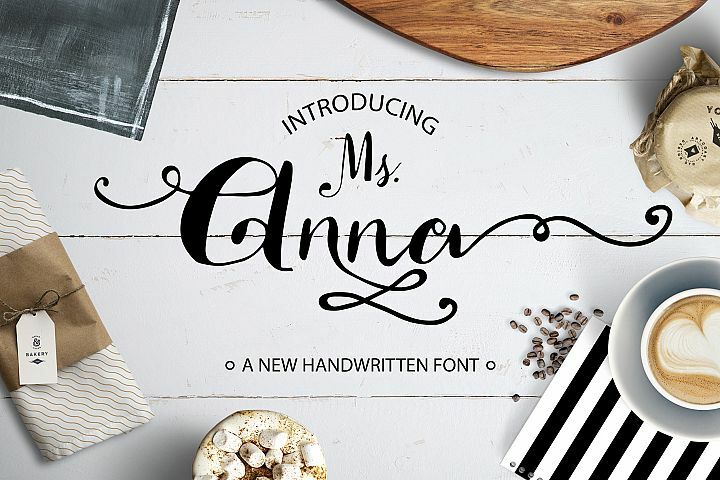 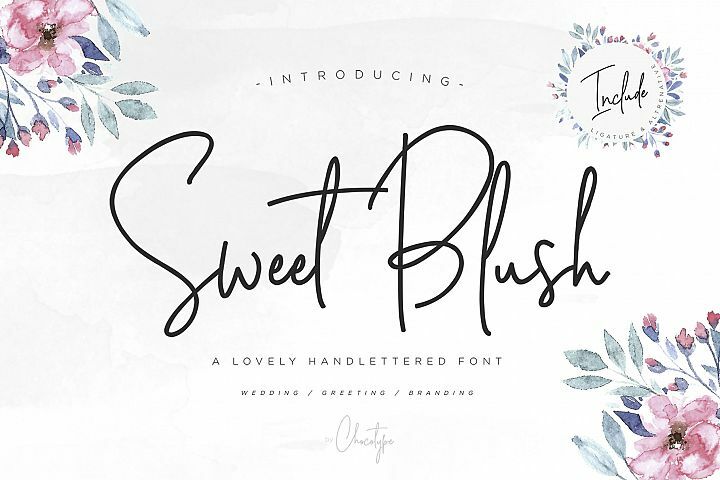 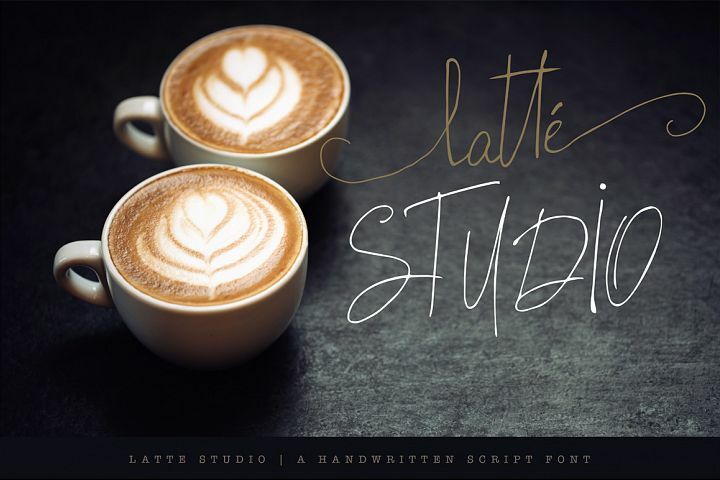 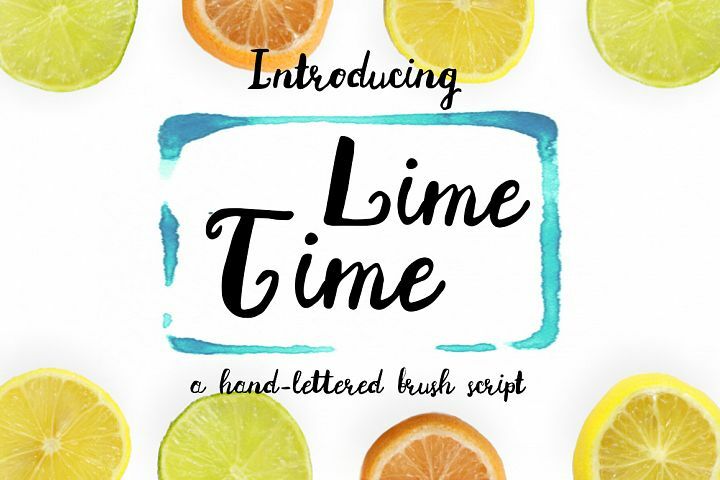 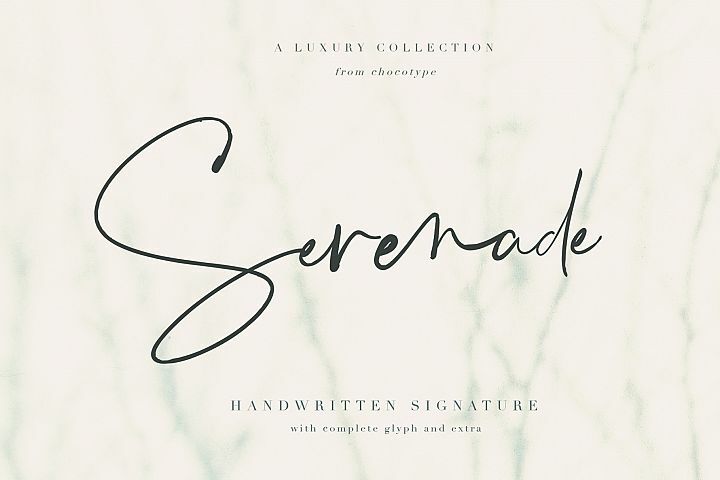 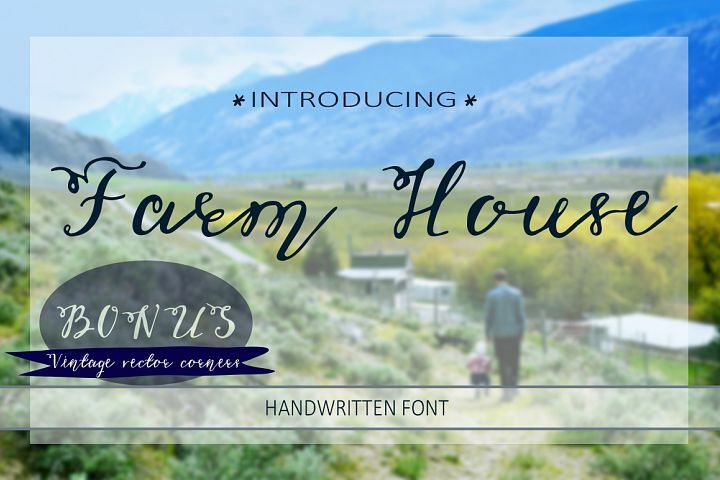 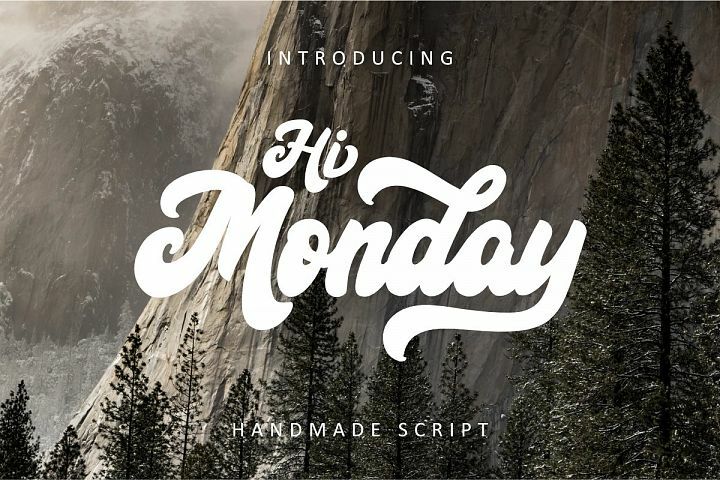 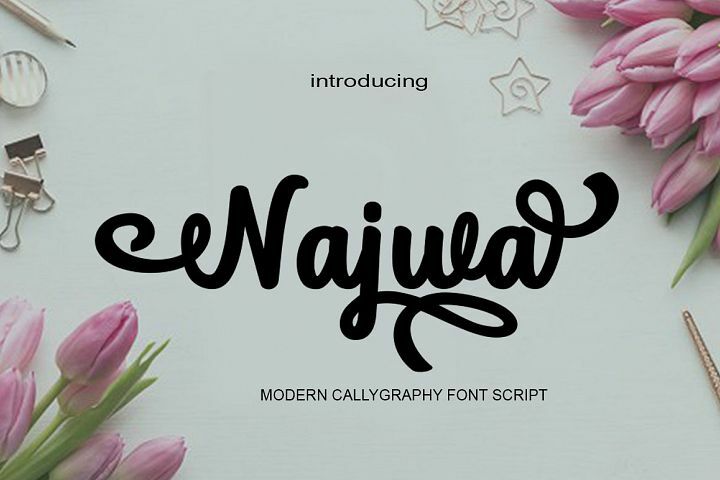 Hand lettered script font with lots of personality.Handwritten Font Perfect for greeting cards, branding, social media, packaging, prints and more.Blueberry Jam has a variety of unique, coded features to create compelling, handmade outcomes. 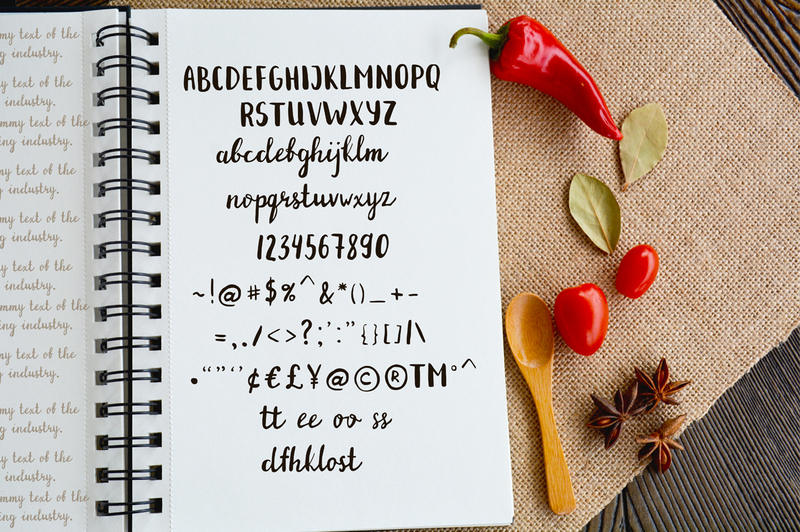 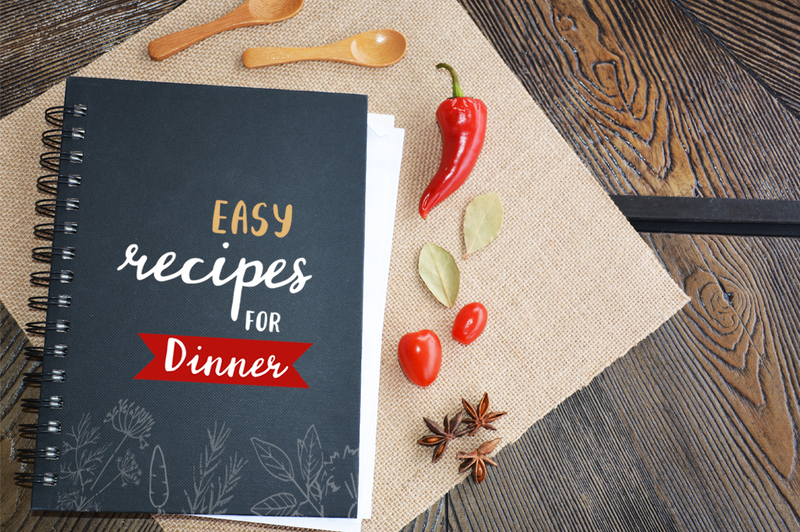 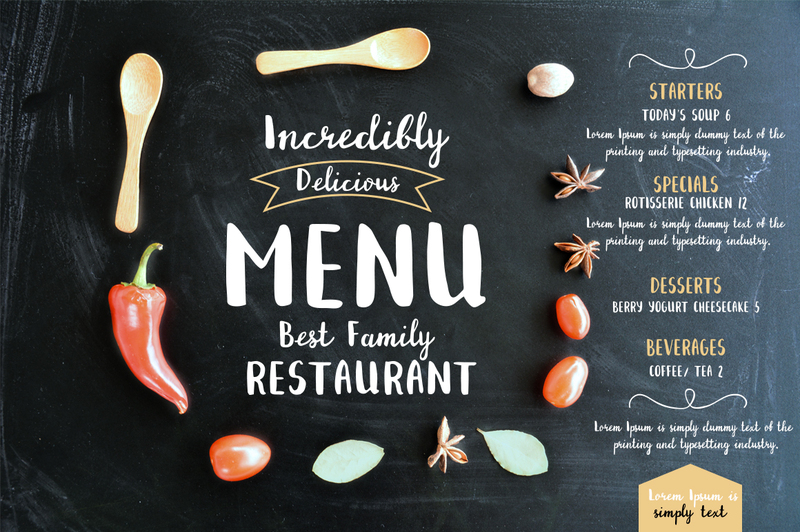 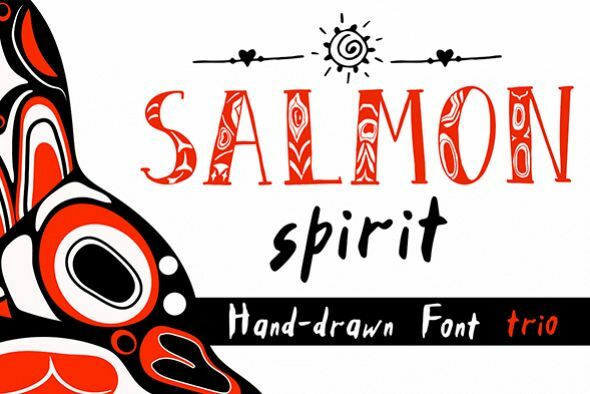 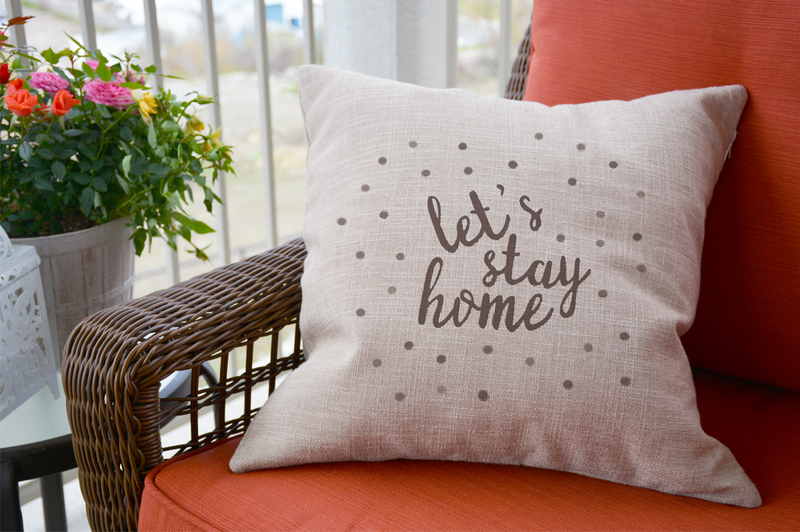 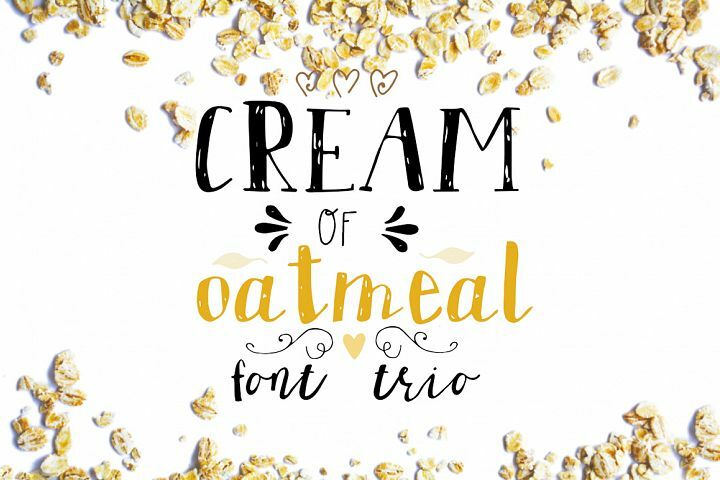 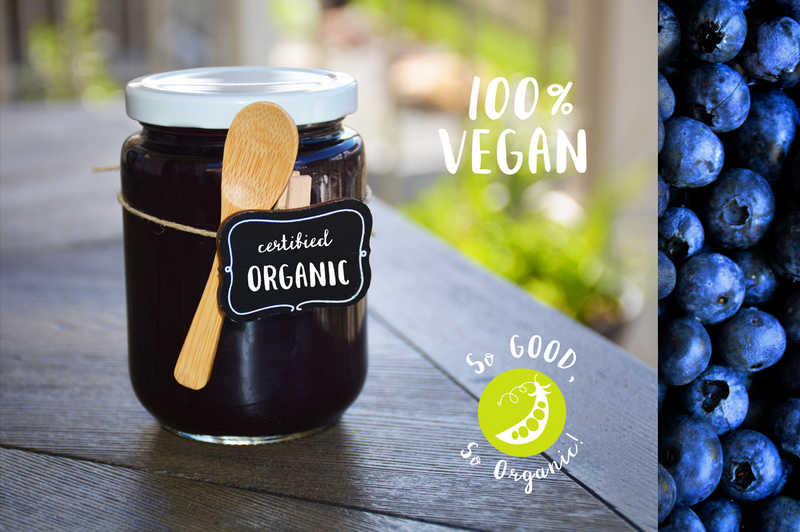 OTF is included for the full, Blueberry Jam font. 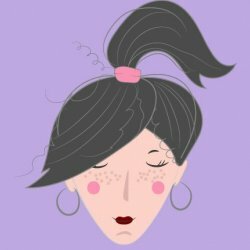 If you're unsure, please don't hesitate to contact me.